The United States Department of Agriculture (USDA) recently released an interesting report on South Africa’s sugar industry. The report covers the supply and demand dynamics for the 2018/19 production season, as well as the structure of the industry. The picture is generally positive, with sugar production set to increase by 7 percent year-on-year to 2.2 million tonnes in the 2018/19 production season. This is based on the improvement in sugarcane quality, better factory recoveries and an increase in sugarcane delivered to the mills for crushing. 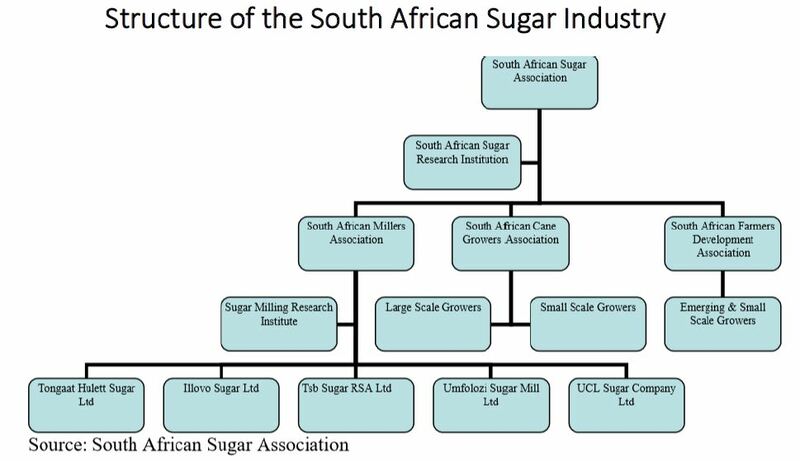 In terms of structure, the South African sugar industry is well organized, with different units playing critical roles to ensure its sustainability. All of this is illustrated in the featured image. The South African Sugar Association is the highest decision making authority in the industry on common issues of interest for sugarcane growers and sugar millers. The South African Sugar Research Institute (SASRI) conducts research on sugarcane varieties, pests, diseases, and crop protection. Moreover, SASRI provides extension and meteorology services to industry players. The Sugar Milling Research Institute is involved in research and technical services for the Southern African sugar milling and refining industries. There are two associations representing sugarcane growers in South Africa, the South Africa Growers Association and South African Famers Development Association. Roughly 80 percent of the sugarcane production is supplied by large-scale farmers, with the remaining 20 percent accounted for by small-scale farmers, including subsistence farmers. 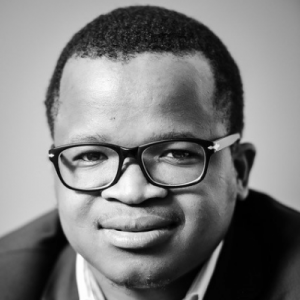 The South African Millers Association represents the interests of the six sugar milling; Tongaat Hulett Sugar Ltd, Illovo Sugar Ltd, Tsb Sugar RSA Ltd, Gledhow Sugar Company, Umfolozi Sugar Mill Ltd and UCL Company Ltd. These six milling companies own a combined total of 14 sugar mills in the Kwa-Zulu Natal Province (12 Mills) and Mpumalanga Province (2 Mills). *In this blog entry, I am leaning on the work of the good folks at the USDA.